The 7th Annual Secutech India 2018 openedon the first week of April amid growing industry demand for products in the security, fire and safety industries. 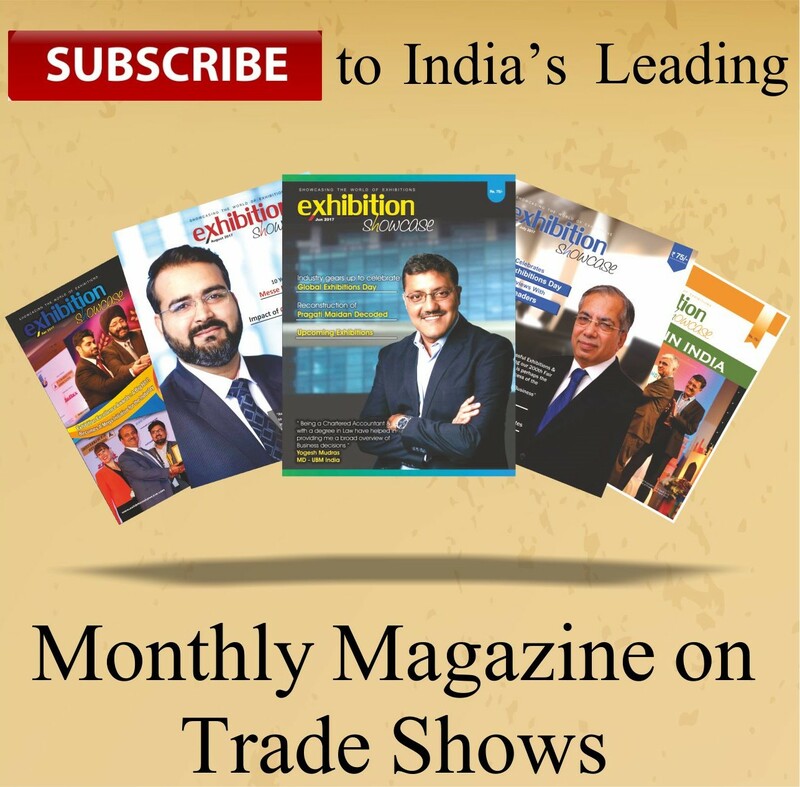 The trade fair took place in Mumbai from 5 – 7 April at the Bombay Exhibition Centre – Hall 1, and provided regional buyers the opportunity to source products from some of the world’s leading safety, security and fire protection brands. With India’s accelerating economic growth continuing to drive industry demand, the trade fair created an ideal opportunity for leading players to network and do business with each other under one roof. Under the themes of intelligent security, fire & safety and security solutions for manufacturing facilities, the show played host to some of the latest technological innovations. Products and solutions displayed at the show encompassed cutting edge developments in the areas including video analytics and surveillance, access control, facial recognition systems, perimeter security, traffic monitoring, license plate recognition, artificial intelligence and deep learning technologies, GPS tracking, RFID solutions, command center security solutions, low light cameras and smart city innovations etc.for manufacturing facilities, corporates, industrial complexes, retail industry, logistics & warehousing, hotels, hospitals and educational institutes. More than 280 innovative brandsand key industry players includingAditya Infotech, PramaHikvision, Dahua Technology, CP Plus, Infinova, Uniview Technologies, Honeywell, eSSL Security, GVD, Seagate, Globus Infocom, Axestrack, Trueview, Xsecurity, NAFFCO, Hilti, Bluescope, Axis Video Systems, Boon Edam Entrance Technology, Halma, HID, iComply Veracity Surveillance, Milestone Systems, Tyco Fire & Security, Uniview, Videonetics, Allied Telesis, Vivotek, ZKTeco and many more showcased theirsecurity products and safety solutionsas they compete to meet market demands in over 15,000 sqm of exhibition space. Regional buyers representing diverse vertical market sectors including transportation, construction, finance, retail, hospitality, commercial building owners, system integrators, distributors, real estate developers, project owners and government bodies came at the venue to learn about new products and also sourceit directly from the manufacturers. Key development challenges in the safety ecosystem were discussed in detail at the Secutech India Safety & Security Conclave and Fire & Safety India Conclave. In order to encourage networking and promote discussion relevant to the key issues facing India’s security and fire & safety industries, a series of specialised seminar programmes were held during the 3 day trade fair. Twoconsecutive conclaves – the Secutech India Safety and Security Conclave and Fire Safety India Conclave welcomedleading industry and business leaders to address key issues facing the security and safety community at large. It provided a unique opportunity to reinvent one’s approach to risk, security and fire-safety. Is Artificial Intelligence in Security a reality already? Various hands-on workshops were also conducted in concurrence with the trade fair providing the participants with know-how to the latest products and solutions in the markets by key industry innovators and manufacturers.